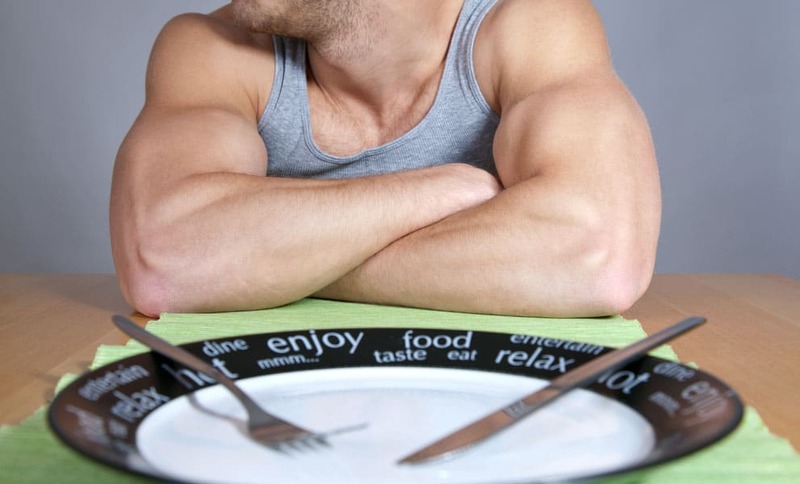 The Medibank Melbourne Marathon Festival is Australia’s premier Marathon event. There are five event distances to choose from all ending with a lap of the colossal MCG, so there is a distance for everyone. 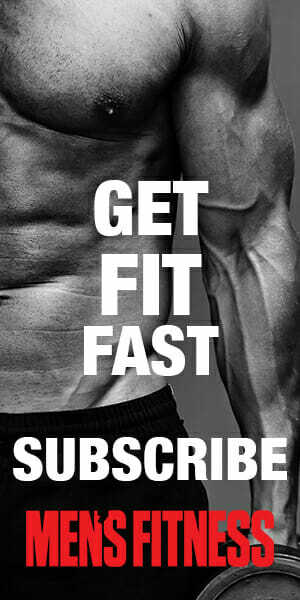 October 14th will see the streets of Melbourne fill with participants arriving to the event with the mission to accomplish something great. Take a look a the top reasons to run the 2018 Medibank Melbourne Marathon Festival. 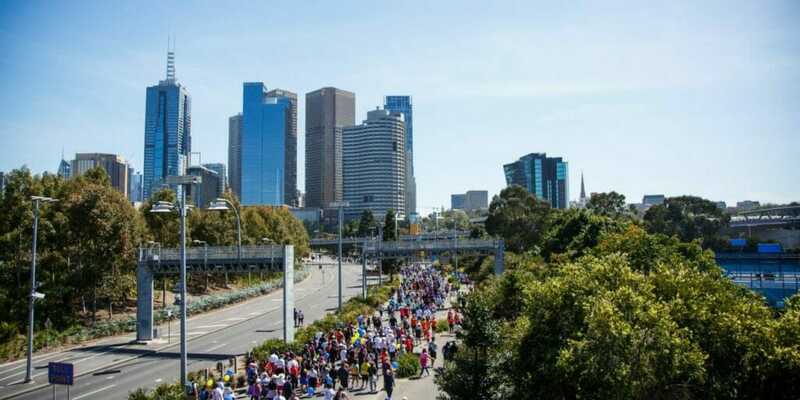 Australia’s largest marathon; the Medibank Melbourne Marathon Festival attracts runners from across the globe every year & 2018 will be no different, tens of thousands of runners are expected to descend on Melbourne to join the party on 14 October. 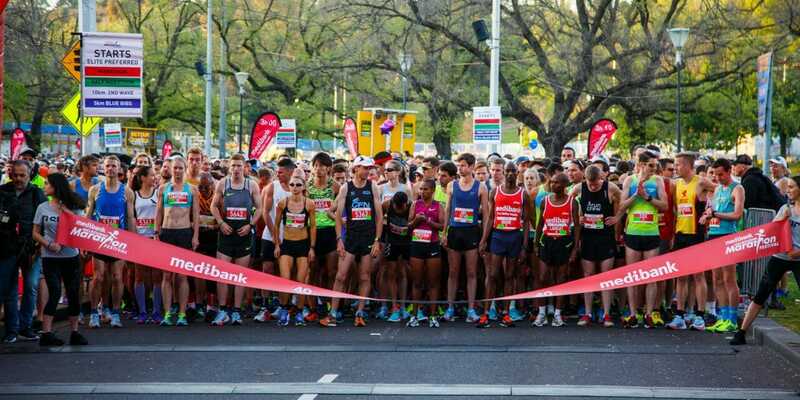 The Medibank Melbourne Marathon is a competitive, adrenaline-filled race for those experienced in marathon running who want to set a PB on the fast and flat course, and is also perfect for first-timers and less experienced marathon runners. Starting with an iconic lap of the city you will experience some of the quintessential Melbourne landmarks. From Batman Avenue, you will run down past Flinders Street Station, before heading south along St Kilda Road. After a right hand turn onto Fitzroy Street in St Kilda you head onto Lakeside Drive to complete a lap of Albert Park Lake, home of the Grand Prix. You will continue to Fitzroy Street where you will pass Luna Park and Melbourne’s picturesque Beach Rd. 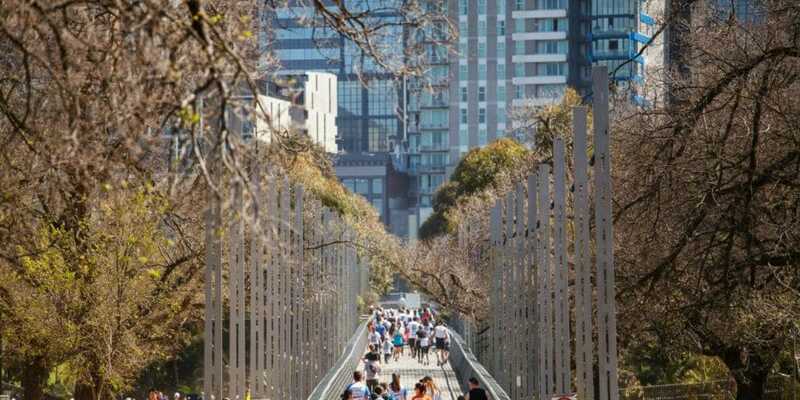 After heading back to town, you will run through the famous Tan Track by the War Memorial along Linlithgow Avenue taking you back onto St Kilda road, before you run past Federation Square as you wheel back around onto Brunton Avenue and finally into the MCG to be met by the huge crowds at the finish line. All the effort put in during months of training, getting up early in the depths of winter to run- pay off in the moment you enter the colossal MCG and finally see the finish line. The excitement delivers a burst of adrenalin as you enter the ‘G for that lap of honour on the hallowed turf, you look up at the clock and see your time. You laugh, you cry, you hug strangers. 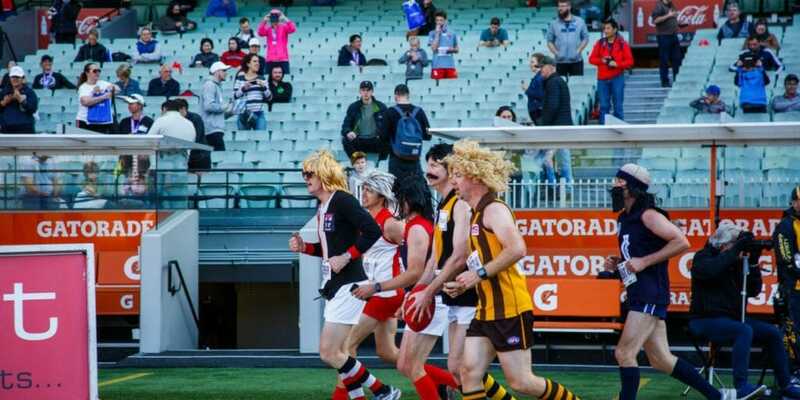 People have watched a year’s worth of professional sport inside the G whether that be AFL, Cricket or special events and the Medibank Melbourne Marathon provides the everyday person an opportunity to be the star on the field! 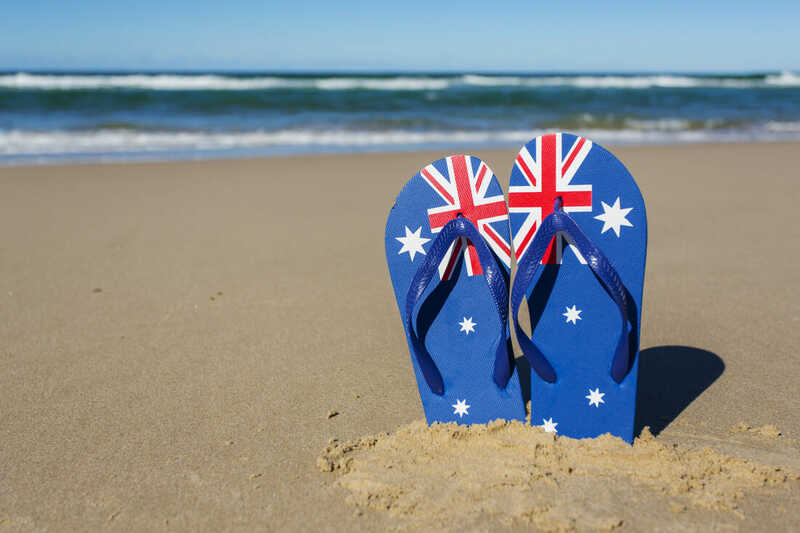 On Sunday, 14th of October, 2018, come and take part in Australia’s premier running festival and help to make a difference! This is your chance to run, jog or walk your way through the streets of Melbourne and finish on the hallowed turf in the MCG! Whether it is completing the 3km walk with friends and family, taking on your first full 42.2km Marathon, or just aiming for a new a personal best time, there is an event for everyone! Don’t miss this chance to get outside, get active, and go the extra mile by fundraising for an amazing charity. For more information and to register for this year’s event, click here. 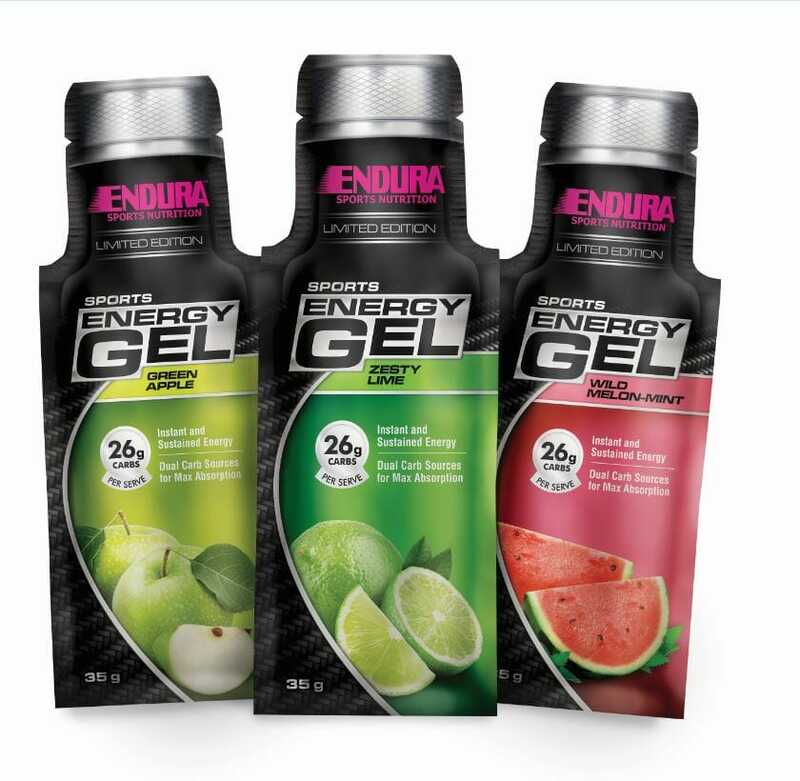 Endura’s proud to fuel the Melbourne Marathon, and this year will feature their GELicious new Energy Gel flavours on-course for the Marathon. inspired by some of nature’s most refreshing flavour combinations, Wild Melon Mint, Green Apple and Zesty Lime will have your taste buds thinking they’ve come straight from the orchard. Get in fast because these limited edition beauties won’t last, click here to try them now.